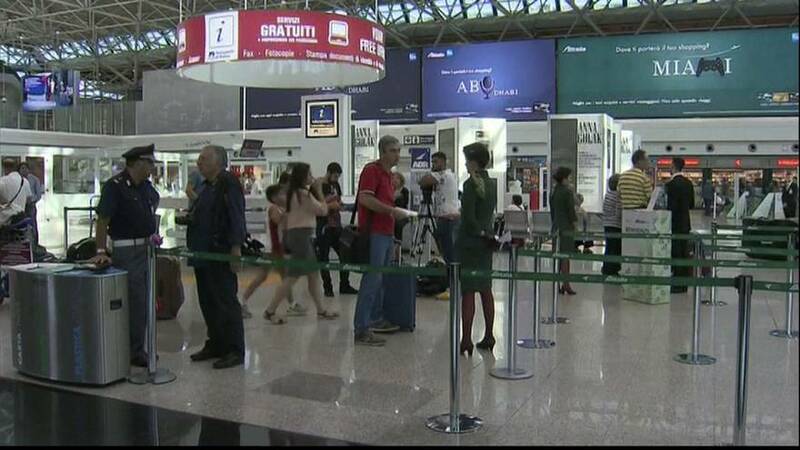 More than 150 flights to and from Rome’s international Fiumicino airport were cancelled on Thursday (September 22) because of strike action. Unions representing pilots and cabin crew working for Alitalia called the stoppage to protest against longer working hours. Alitalia said it was working to minimise disruption.